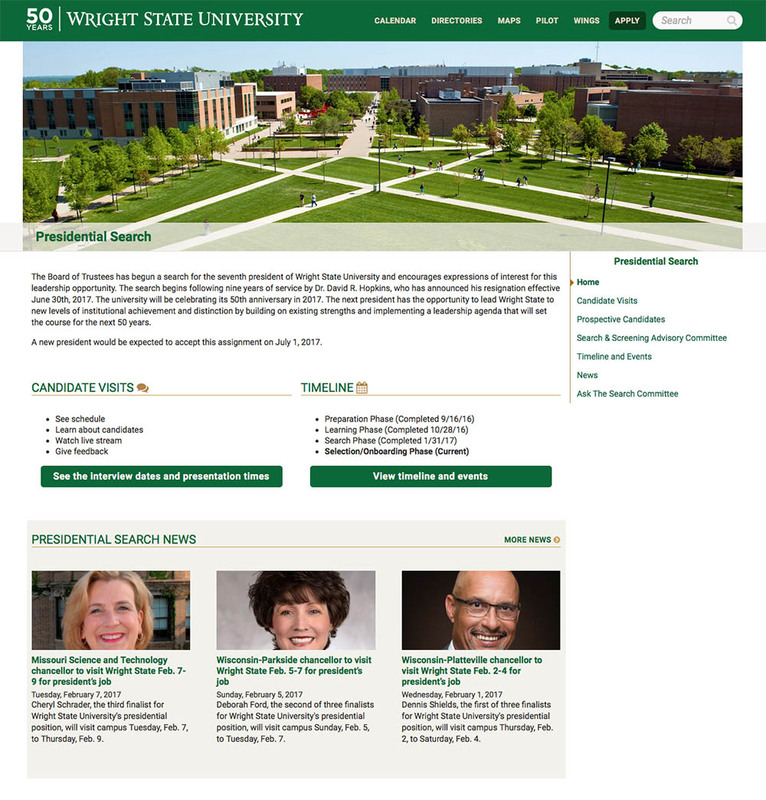 Brand management is about projecting Wright State in a bright and consistent light. It is creating and deploying multimedia messages that generate interest and action while maintaining consistency of theme, values, and position. Brand management requires high levels of creativity within a well-defined brand architecture. We look forward to partnering with you on your branding needs.